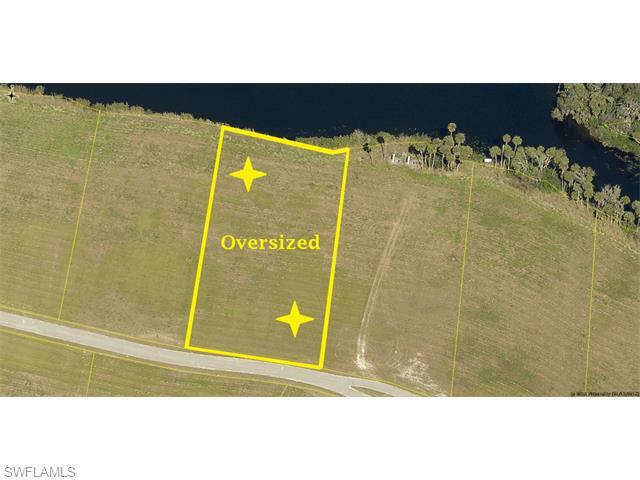 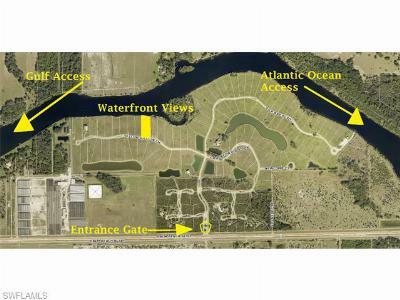 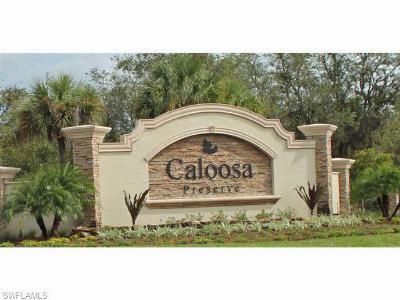 Gorgeous OVERSIZE 1.5 Acre River Front lot in Caloosa Preserve is the PERFECT ideal location for your dream home! 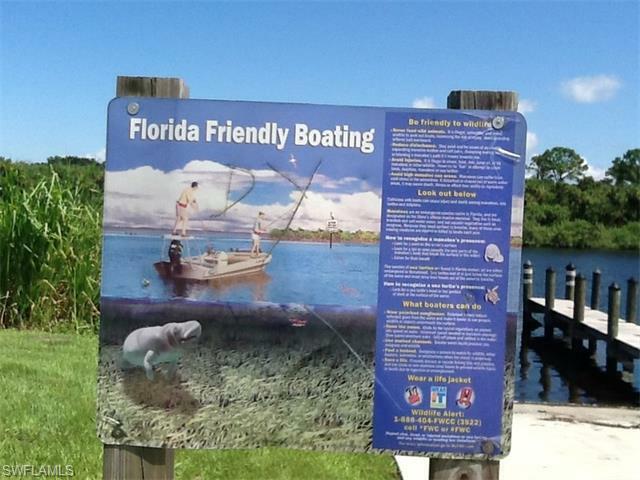 Caloosa Preserve is an upscale, gated riverfront community with underground utilities and a community boat ramp. 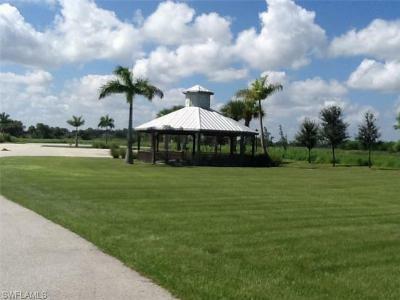 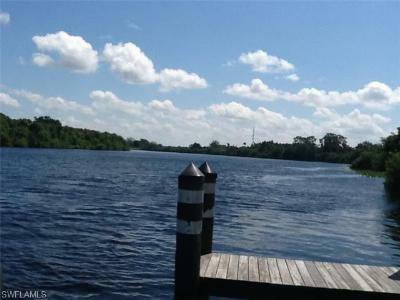 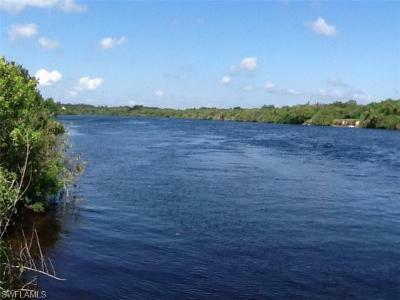 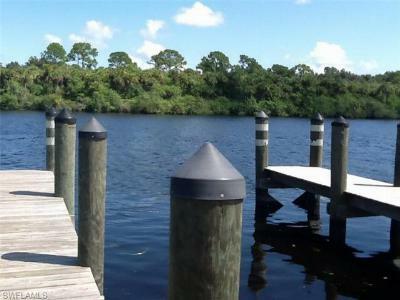 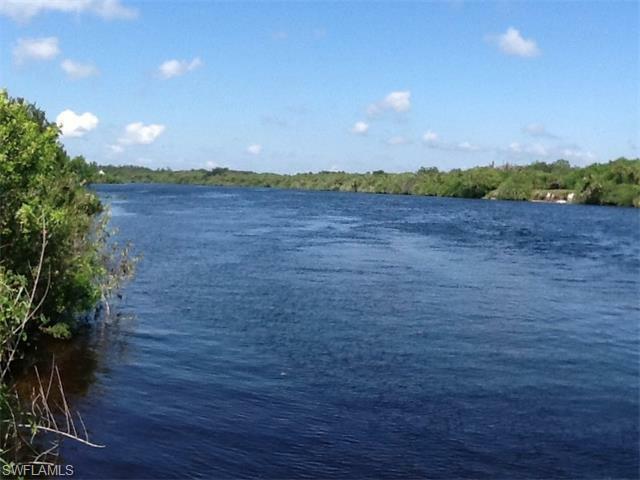 Caloosa Preserve in located on the Caloosahatchee River with direct access to the Gulf of Mexico. 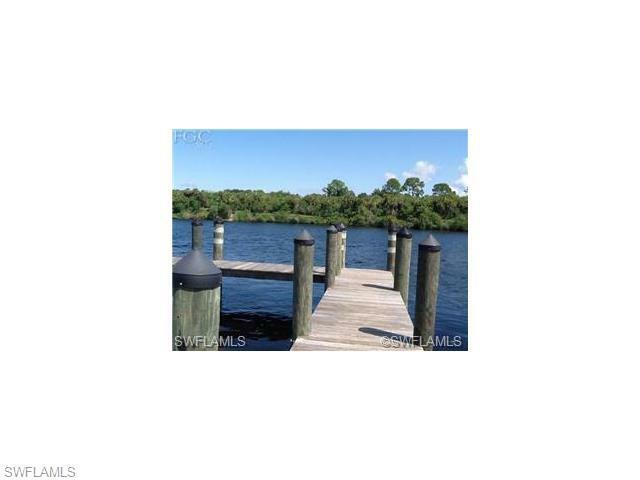 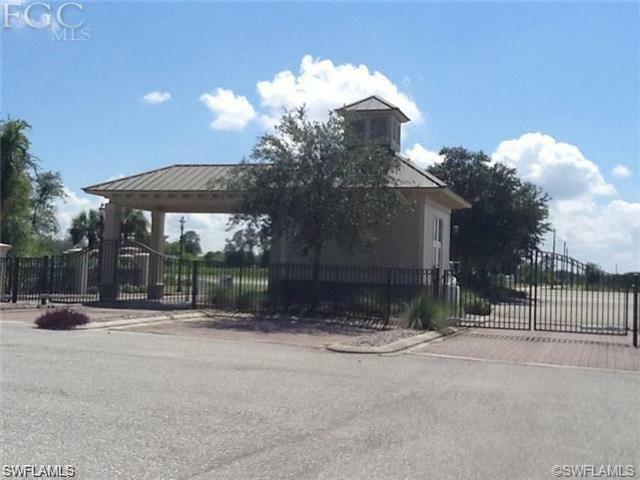 The community amenities included it’s very own private boat ramp, docks, picnic area, gazebo, street lights and private gate access. 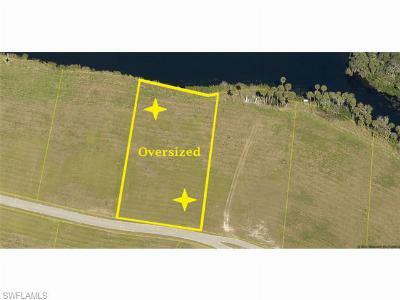 Did I mention it’s an incredible investment opportunity?! 160 feet wide and 433 feet deep. Hurry before it’s gone.